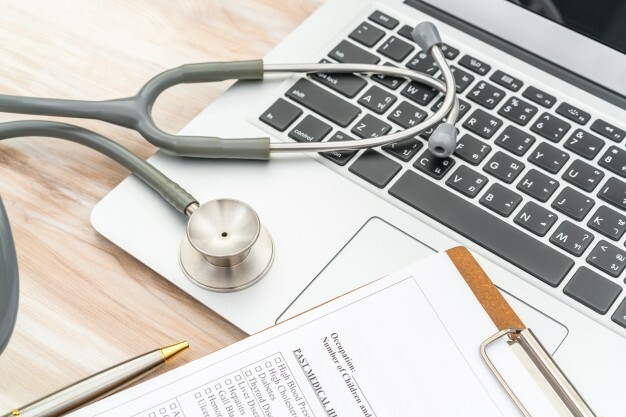 A team of health professionals focuses on ensuring that Physician documentation deficiencies are identified and a process for improving physician documentation is in place for our customers. Physicians need to ensure that their documentation meets the level of specificity and granularity required to achieve optimal reimbursement, meets all regulatory requirements, and accurately reflects the level of care provided. Our coding team of doctors and nurses, identifies and bridges the gaps in clinical documentation. Work with us to addresses these issues allowing providers to spend more time with patients which resonates with the Federal mandate of Value Based Care. Accurate clinical documentation is pivotal for the assignment of appropriate diagnosis and procedure codes. This coded data drives a healthy reimbursement process and quality reporting in addition to other value adds. Dhan Info team of Allied health professionals focuses on ensuring that Physician documentation deficiencies are identified and a process for improving physician documentation is in place for our customers.